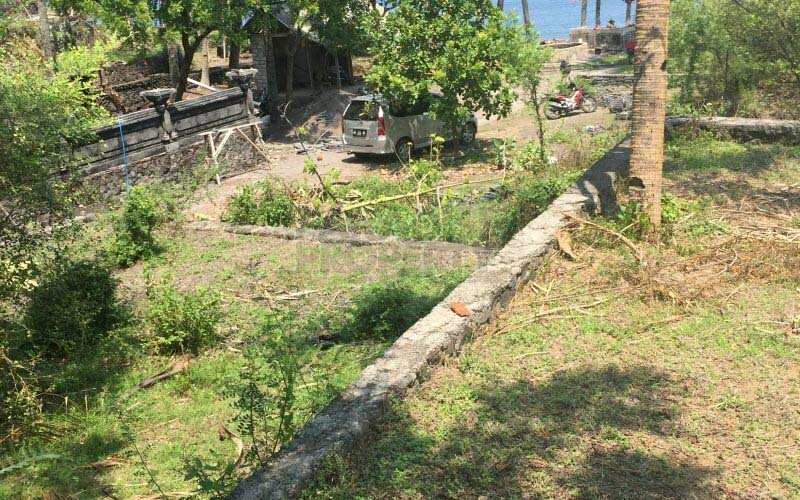 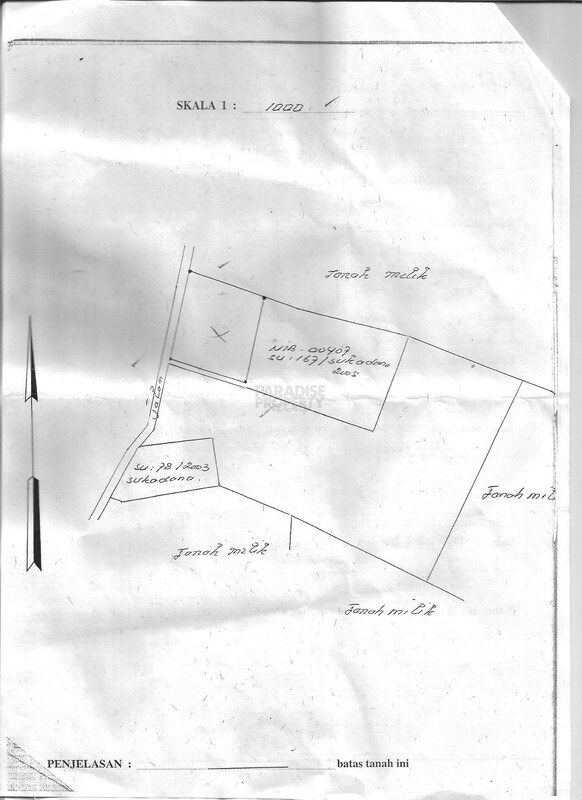 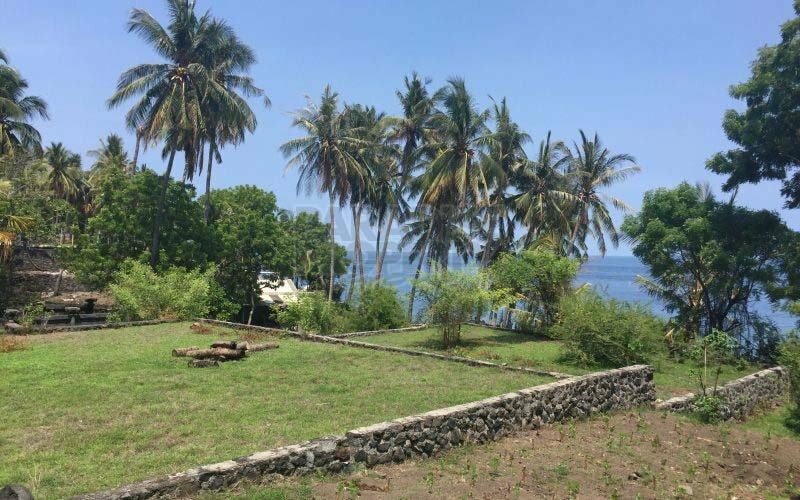 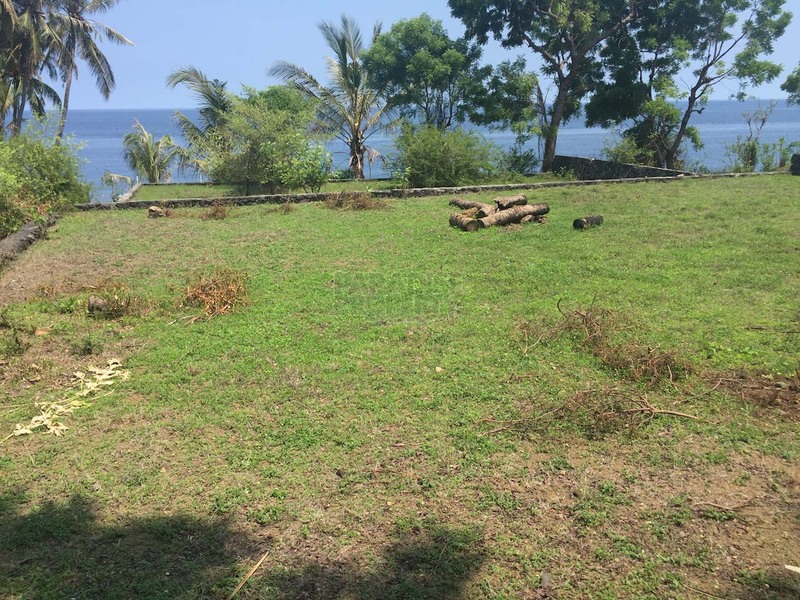 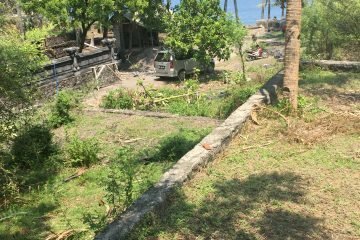 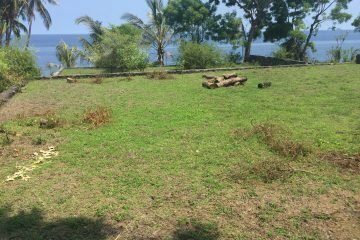 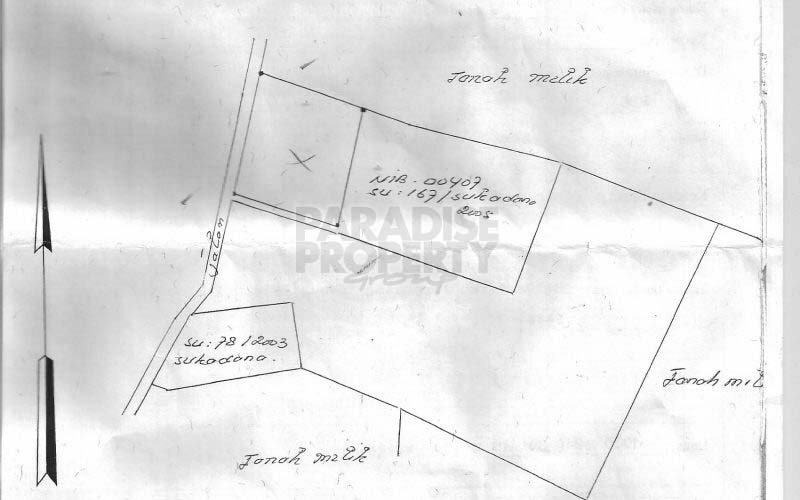 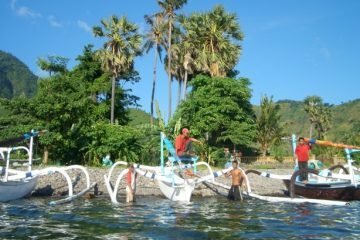 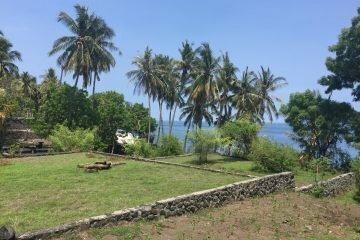 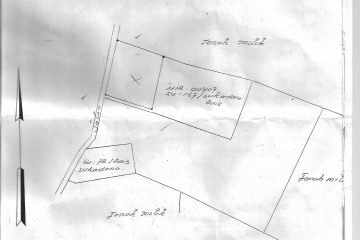 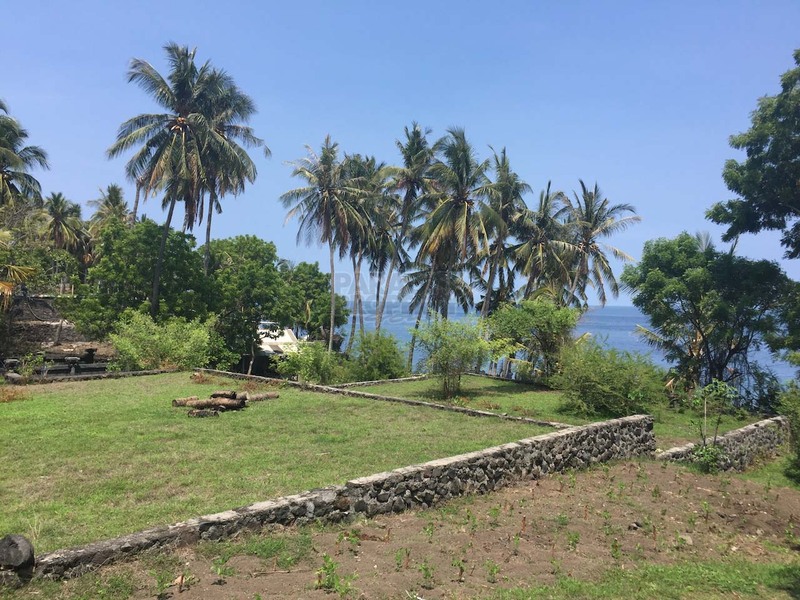 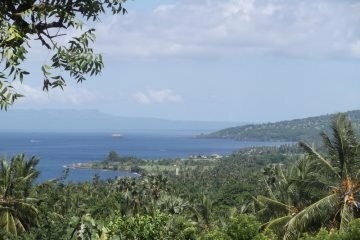 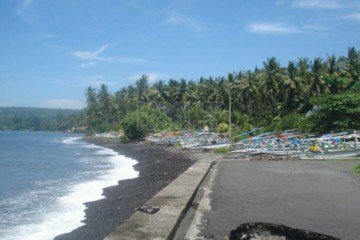 Beachfront land in Tulamben on 1000 sqm freehold land, this rectangular plot offers you all the privacy and comfort for your private beachfront villa next door to Liberty Shipwreck and world class diving. 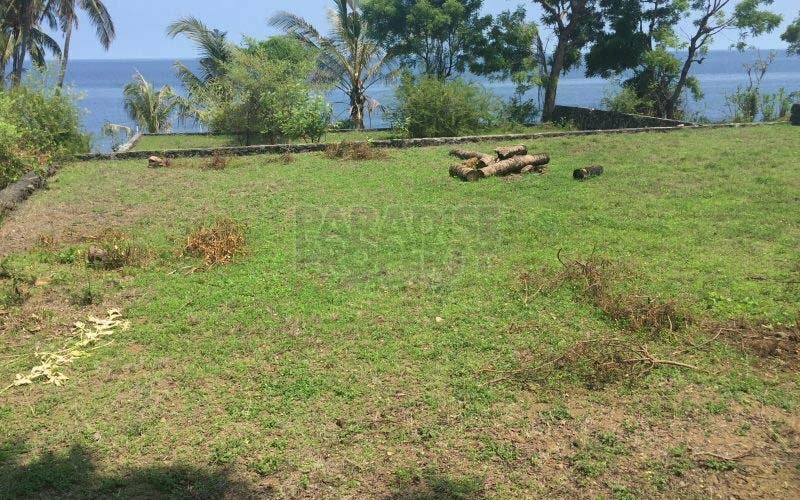 This plot is suitable for a private villa overlooking the Bali Sea. 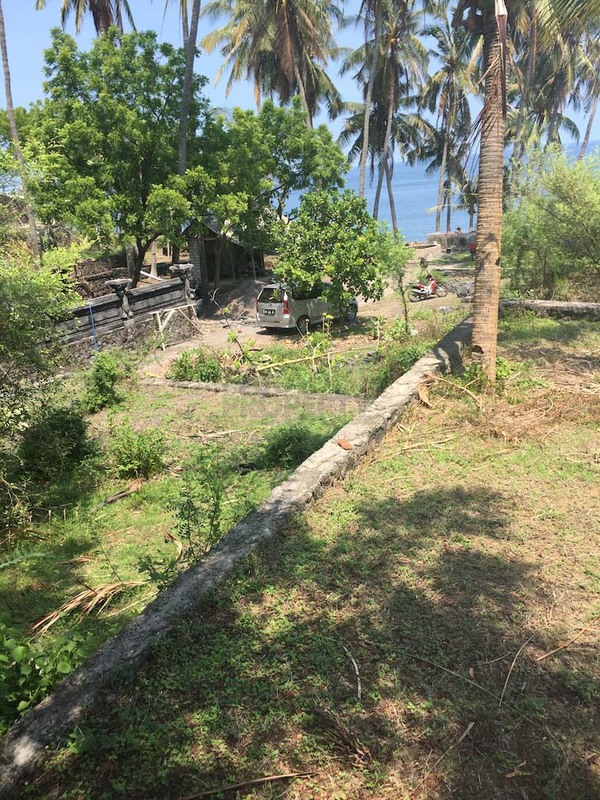 The access point is directly from the main road.